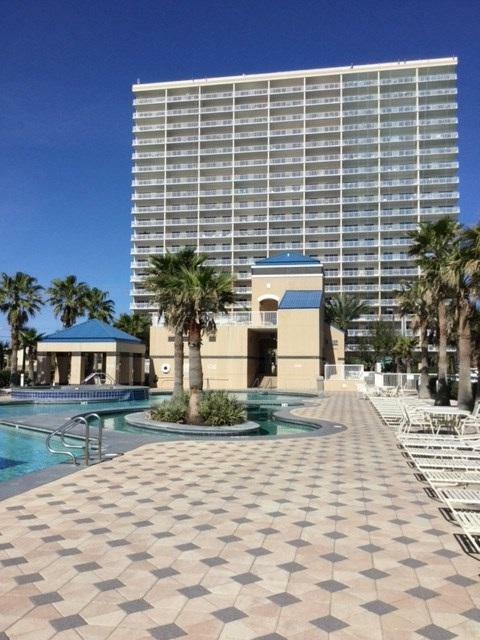 Must see unit perfectly situated on the 14th floor of popular complex Crystal Tower. 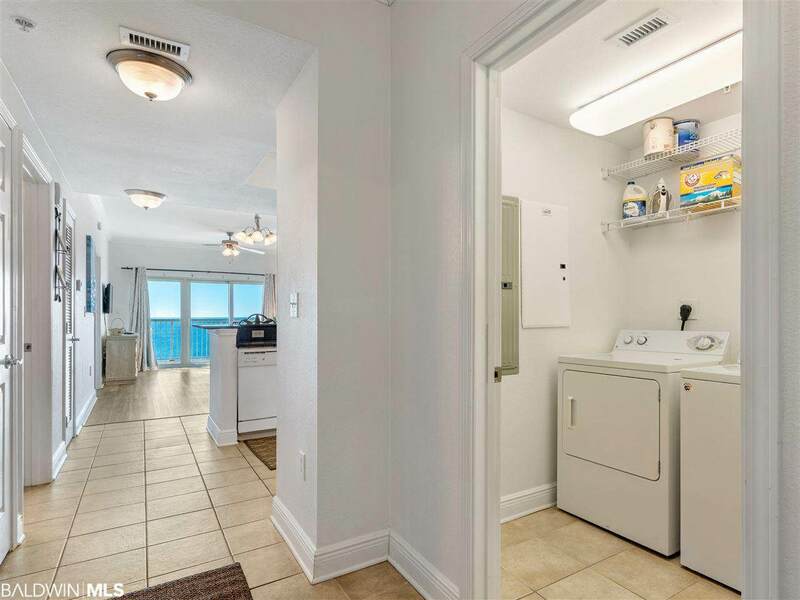 2 bed/2 bath unit features brand new luxury vinyl flooring throughout living area and bedrooms. 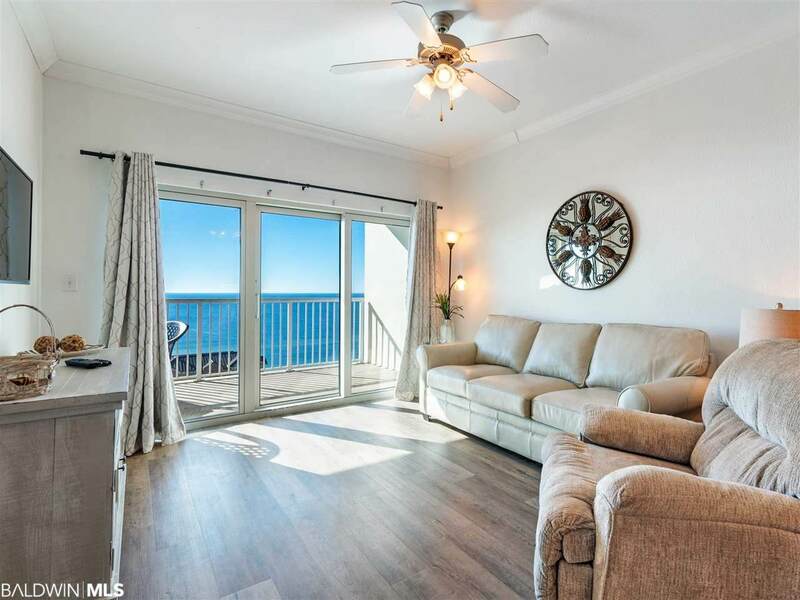 Enjoy Gulf views on the spacious balcony, as well as a clear view of Little Lagoon on the North side, upon entering unit. 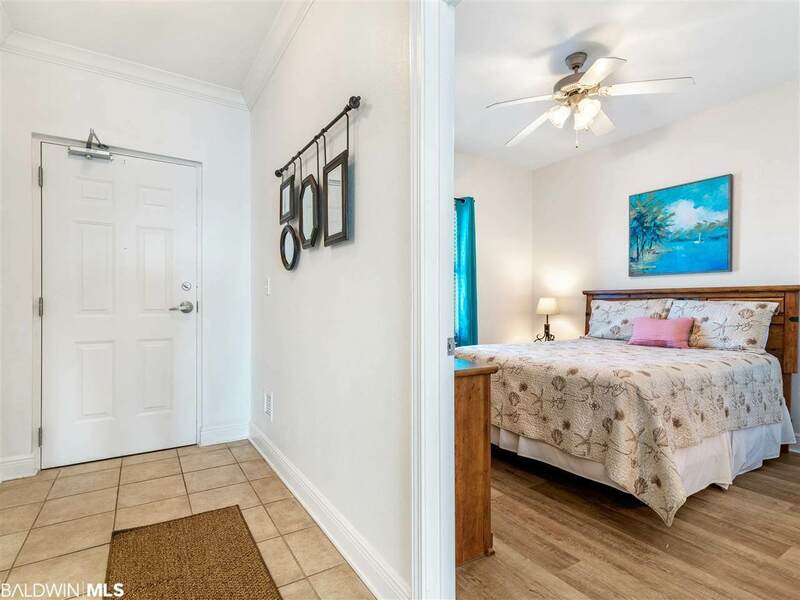 Complex features top of the line amenities including air conditioned walkway over road to the pool/beach, workout facility, and indoor pool. Makes a perfect rental property. Second home, or primary residence. Seller related to agent.